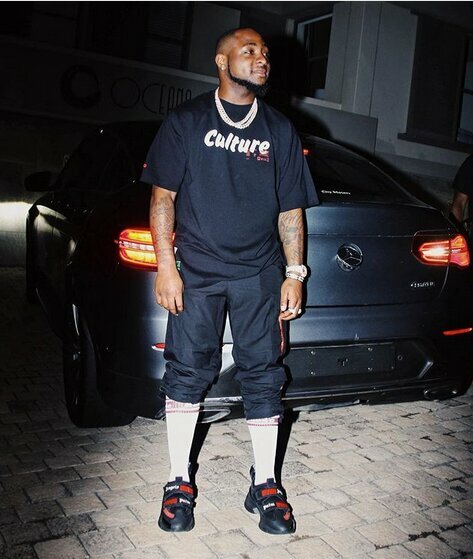 One of Africa’s finest singers, Davido, is happy to be alive. The IF hitmaker over the weekend narrated his scary experience on a plane on his way to the US. The artiste, who was traveling for a concert, which happened in Orlando, Florida revealed that it wasn’t a smooth journey. According to the screenshot Mpasho.co.ke has seen, Davido said that the air turbulence made him rethink his ways. He prayed and repented more than five times. Omo this pilot no try!! See shaking of plane for almost 14 hours straight. I don repent like 10 times for flight! Thank God we have arrived safe,’ he wrote. This comes barely a week after a Nairobi bound Ethiopian Airline ET 302 crashed killing 157 people who were on board.